This page details academic information for the robotics graduate degrees. 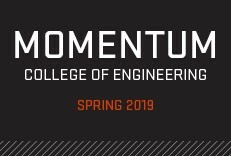 For information on the Collaborative Robotics and Intelligent Systems (CoRIS) Institute, visit coris.oregonstate.edu. 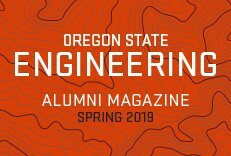 The robotics graduate program at Oregon State spans departments in the College of Engineering, with core faculty from mechanical engineering, computer science, and electrical and computer engineering. Affiliations and collaborations across the university include oceanography, biomechanics, art, forestry, agriculture, and other programs. Students may earn Ph.D. or M.S. degrees in robotics or choose an appropriate double major, such as robotics and computer science, to appear on their diplomas. 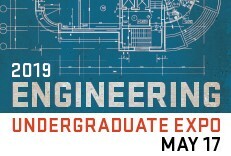 The program includes core areas of robotics, including actuation, locomotion, manipulation, dynamics, control, sensing, artificial intelligence, and human/robot interaction. The robotics research groups are housed in Graf Hall, a two-story 18,000 square foot highbay space for use as a shared laboratory, with associated small laboratories and offices for student use immediately adjacent. This space provides a strong environment for collaboration and interaction among robotics graduate students and faculty. Most robotics faculty are housed in offices nearby, and in-progress renovations will provide a conference room, lounge, and other common areas. This space is consistently active with rolling, flying, and walking robots.